Funny enough, I found this book in a bathroom…yup, a bathroom. It just so happened that I found a “book crossing” book while out for lunch. Lucky me! Heartbreaking one moment then astonishingly heartwarming the next, Diffenbaugh reflects on the difficulty that comes with trusting and loving others when you’ve never been shown how to originally. Though it took me longer than anticipated to read this novel, I honestly feel it’s an extremely unique tale that will draw in a number of different audience members. The story and first person narration’s through the eyes of 18-year-old orphan Victoria Jones, as she’s about to venture off into the world on her own with little financial support and no real family or friends to turn to…though the latter part’s a deliberate act on herself. By happenstance, a florist sees Victoria’s talents and decides to hire her. As the story progresses, readers slowly learn more about Victoria’s life as an orphan via flashback chapters throughout the story. The majority of these flashbacks focus on the most wonderful time in Victoria’s life, when she was staying with a woman named Elizabeth, the woman who taught her the language of flowers. More importantly though, we learn WHY Victoria was never adopted, events that haunt her to this day. Diffenbaugh does a marvelous job at referencing the two different time periods, knowing exactly the right moment to switch and what snippets of information to provide without giving away the story too soon. From here, the story branches into a number of issues, many of which stem from characters not knowing how to accept love. Physical and emotional abuse, self-confidence, avoidance coping, attachment disorder, and the ability to ask for forgiveness and accept it are widely discussed in this novel and are just a SAMPLE of the themes Diffenbaugh highlights upon. One thing I truly enjoyed was how everything at the beginning and end of the novel connect, if you pay close attention. If you’re looking for a novel that’s LITERALLY all about character development, look no further! Diffenbaugh’s novel focuses ENTIRELY on personal growth, watching as the characters slowly unfold and develop into the people they want to be. There are times the characters take more steps back than forwards, but they gradually learn from their mistakes and take the appropriate steps into the right direction. Diffenbaugh focuses on three characters in particular: Victoria, Grant and Elizabeth. From avoidance coping to attachment disorder, all three have some similar yet VERY different issues they learn to cope with. The best part? The character growth is realistic. The changes DON’T happen overnight and it’s sometimes PAINFUL to read the decisions they make…but it’s what makes them easily relatable. All the underlying issues these characters suffer don’t magically disappear simply because a special person showed up in their lives or a special event occurred; it’s through trial and error and mistakes and learning that they grow. They may not all be completely mended by the end, but they learn to FEEL and LIVE more than they have ever before. Diffenbaugh’s novel is beautiful on many fronts, but the language use is the selling point. Capable of writing so eloquently even in the most dark and disheartening situations, Diffenbaugh truly captivates the beauty behind the language of flowers. Conveying a number of meanings, the flowers themselves tell the story to the reader as characters use them to display feelings of lust and displeasure, of love and sorrow, of hatred and desire, and so much more. It’s not just Diffenbaugh’s use of the language of flowers though. The entire story feels as though you’re reading a work of poetry; each word’s carefully used and placed into the story for a reason. 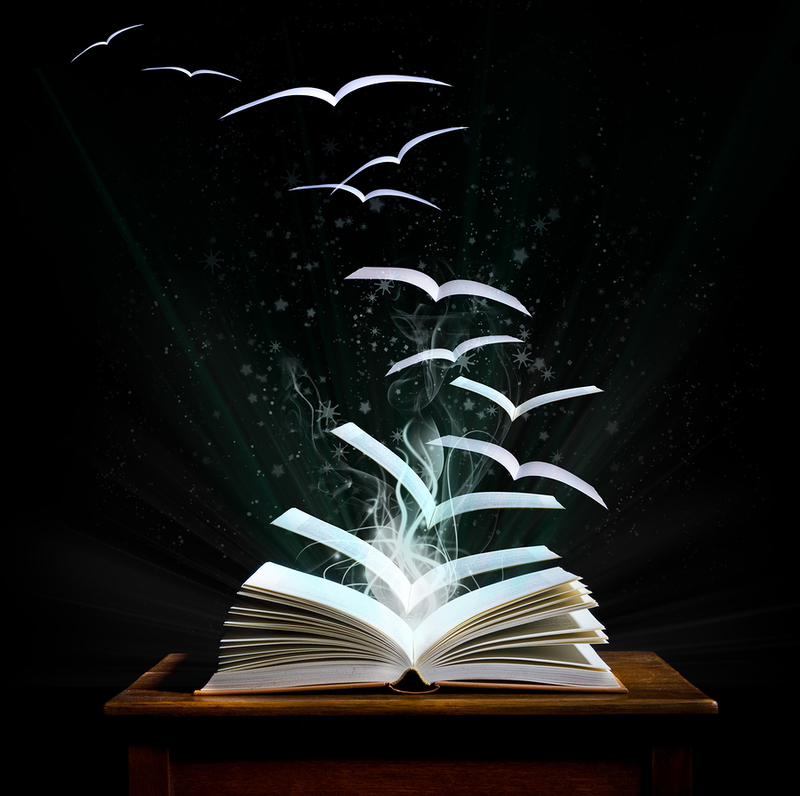 The novel is a work of art, a painting of words. It reminded me a lot of how Oscar Wilde’s The Picture of Dorian Gray was written; reading a work of beauty even when the story can grow dark and sorrowful. 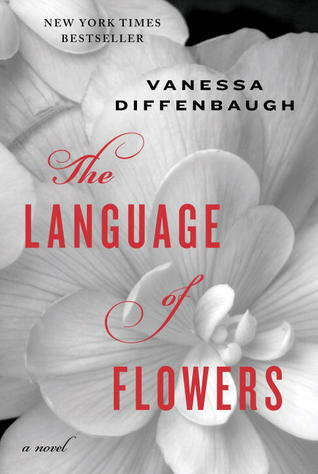 Diffenbaugh’s The Language of Flowers is a beautifully written coming of age and romance novel, tying in a number of issues that people of all ages can relate to. We tend to forget that even adults struggle with anxiety and social issues and avoidance issues, as though only adolescents go through such difficulties. Through the meaning of flowers, the characters are able to gradually define how they feel about themselves and the world around them, slowly gaining momentum to change their fate and grow in a multitude of ways. What’s your language of flowers look like?